Crafters love to make... and we know how much makers love their tools! 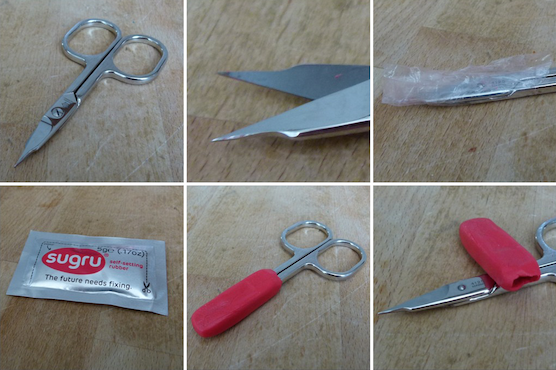 Whether you&apos;re cutting, carving, gluing, sharpening, sketching, painting, knitting or crocheting, you&apos;ll find something here for you — here are 20 clever ways to use sugru to hack, improve and fix your favourite tools. 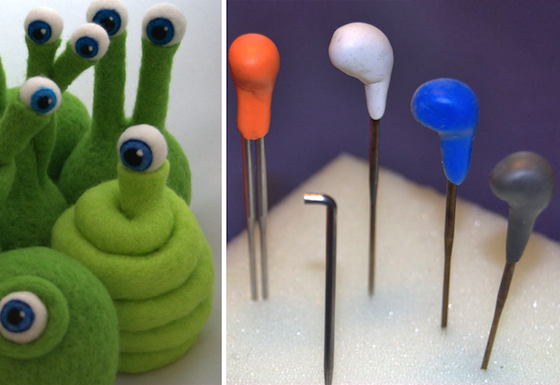 Oh and if you&apos;re looking for more inspiration, check out the craft & making section for loads more ideas from the sugru community. Have you ever had a strain in your hand after using a scalpel for a while? 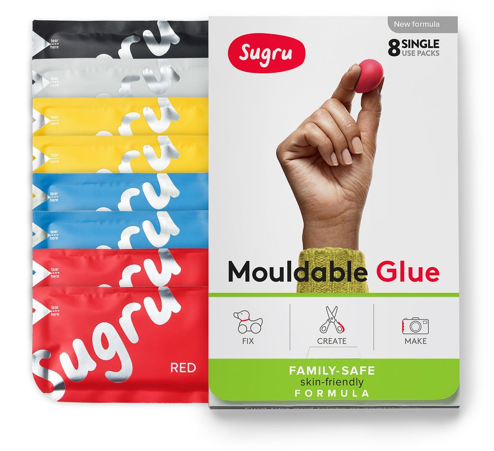 Did you know you can use sugru to customise it to fit your grip, making it softer, more grippy, ergonomic and help eliminate that scalpel strain! 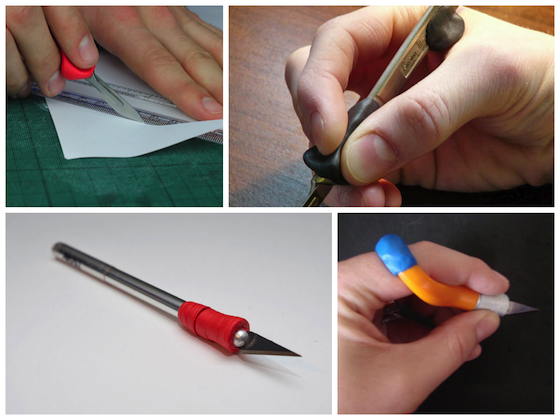 sugru will bond well to the handle, be soft and cushion your finger from the hard metal edge. Maeve Clancey is an artist who is dab hand when it comes to scalpels (we&apos;re talking +280 hours of cutting for some of her beautiful projects!) 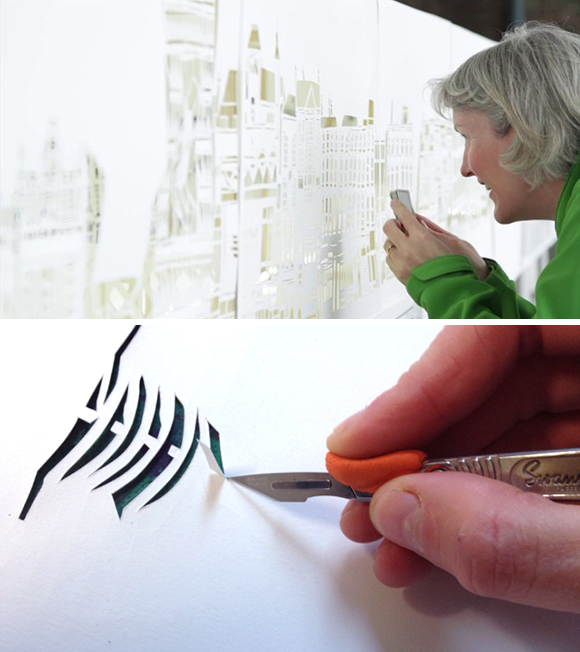 Maeve creates incredible and elaborate hand cut paper installations and uses sugru pads on her scalpels to make things more comfortable. 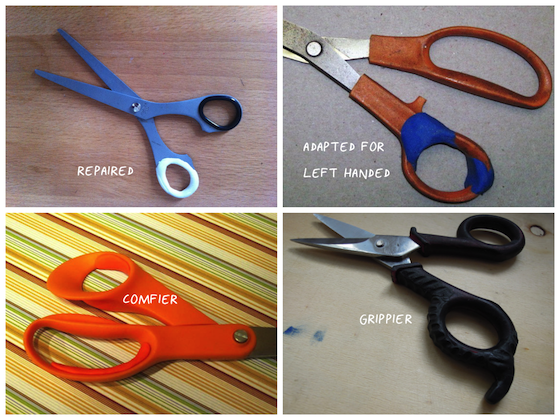 Loads of ways sugru can help with your scissors — rescue a favourite pair, adapt one for someone left handed, make them comfier to use or maybe add some more grip? Rainer bought a new and expensive pair of scissors, but they had sharp and fragile edges. 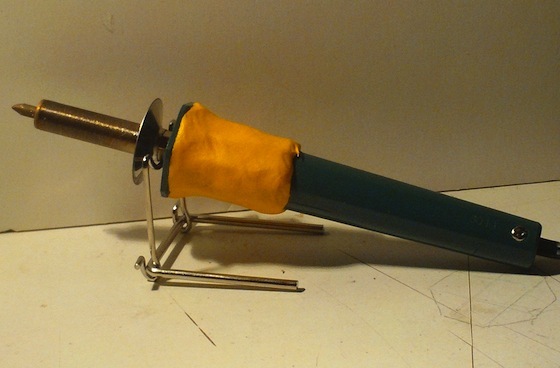 To stop them being damaged, he created a customised sheath out of sugru. He&apos;s even made a step-by- step guide so you can create your own. Carol&apos;s brushes kept rolling off the table while she was painting, so she made indents in a piece of sugru for each brush. Now they stay just where she needs them. 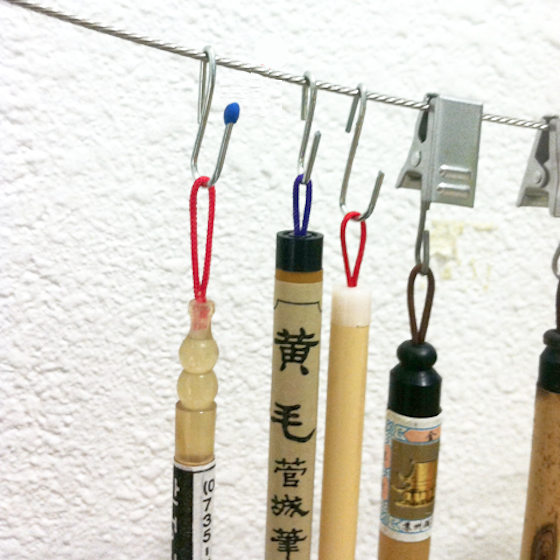 Yiheng came up with the clever idea of using paper clips to hang her paint brushes. 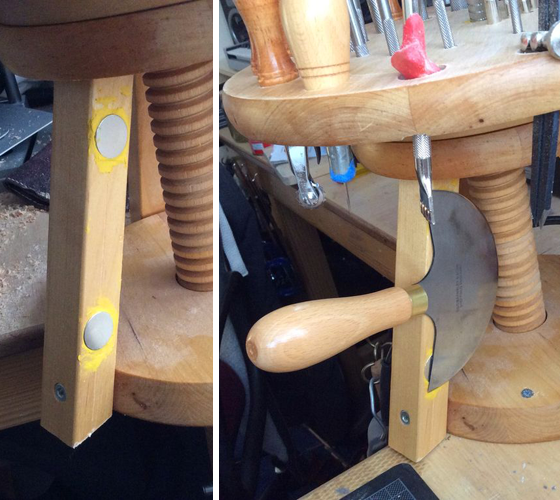 She used sugru on the ends to mark the hooks and cover the sharp edges. Instructables user Rvaya is an artist who has uses sugru&apos;s water resistant properties to help save her brushes from water damage. "The seam between the metal holding the bristles in and the wooden handle is the most vulnerable area of a brush. 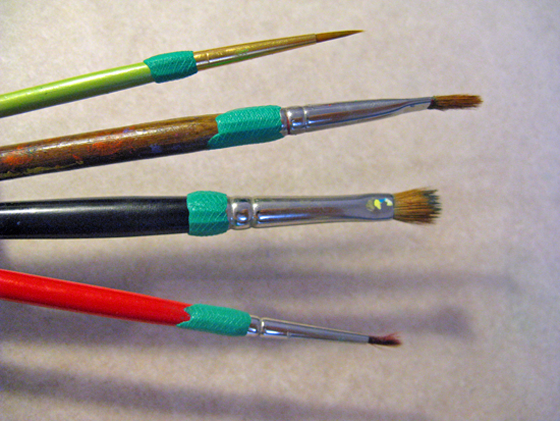 It is such a small area too that it would drive me crazy to see some of my favourite brushes ending up disintegrating. Besides just trying my hardest not to leave my brushes in my water cups there wasn&apos;t much I could do to ward against this, until now!" 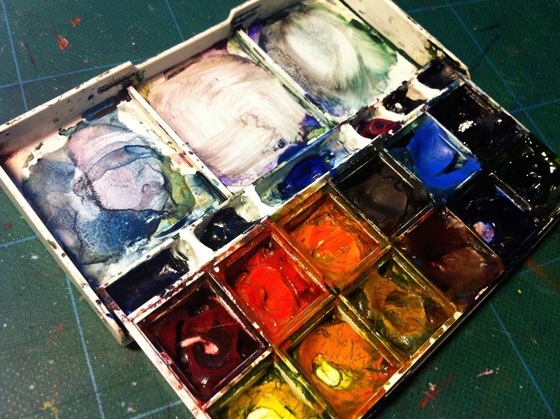 This is Nina&apos;s favourite watercolour set from Windsor & Newton. 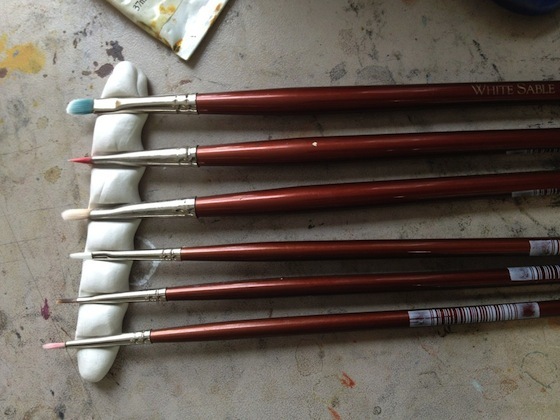 "...after I got some sugru I looked at the palette and noticed this wonderful place along the middle of the palette for the brush that came with the set (which I lost in a river!). So I made some sugru partitions :) That&apos;s it - now I have some colours I use rarely, but enjoy having for a special mix or accent." Anton&apos;s paint palette was missing, so he used an old plastic plate instead. It ended up being perfect for mixing colours and the paint washed off the plastic easily, so he decided to improve on it. 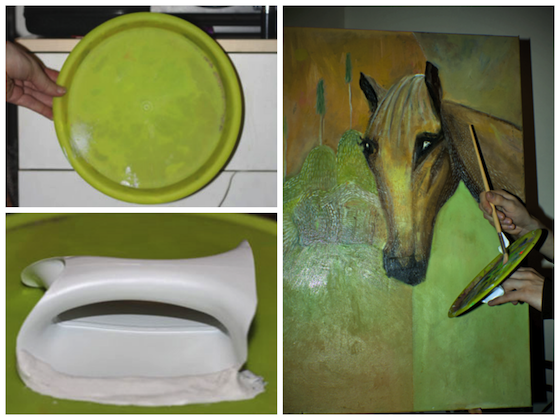 Anton used the handle from a gallon of milk left in the recycling and sugru-ed it to the back of the plate — so clever! Emma made this useful collection pot to keep her desk clean and tidy. 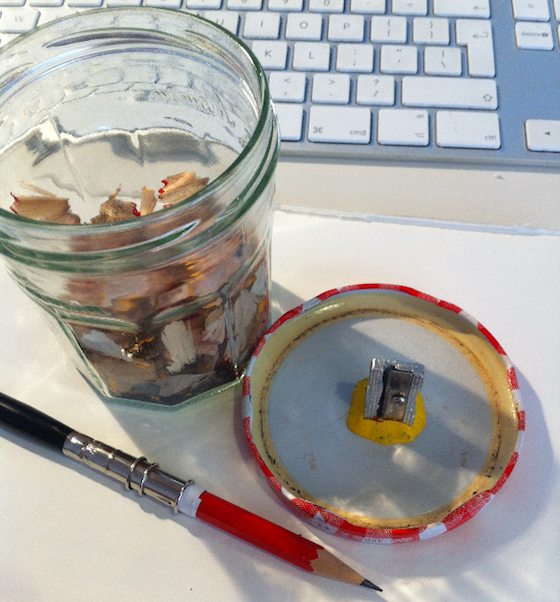 She cut a hole in the lid of a jam jar and sugru-ed her sharpener to the underside of the lid. 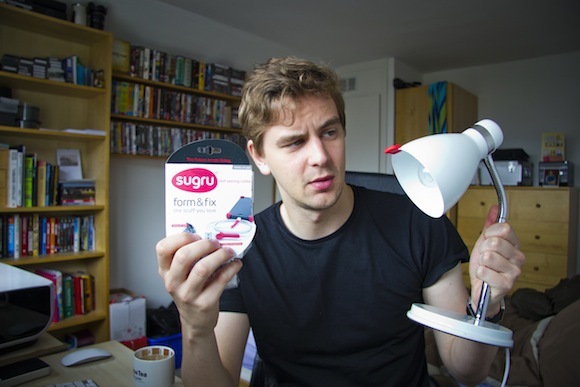 We also spot people sugru-ing them on the inside of their bins (smart thinking!). 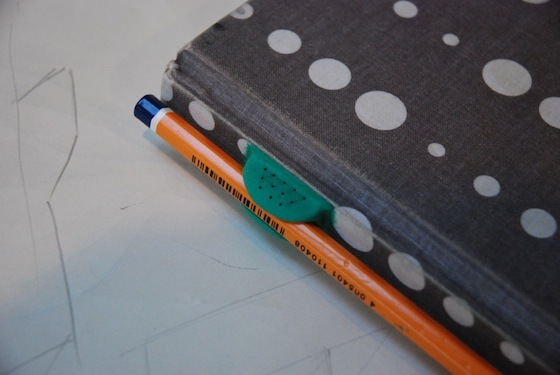 David added this sugru pencil grip on the side of his sketch pad so he&apos;s always got one handy when inspiration strikes. Nissa contacted with this one. "I like to use my tablet to draw, but the stylus is too thin and uncomfortable to use for drawing longer than 20 minutes." 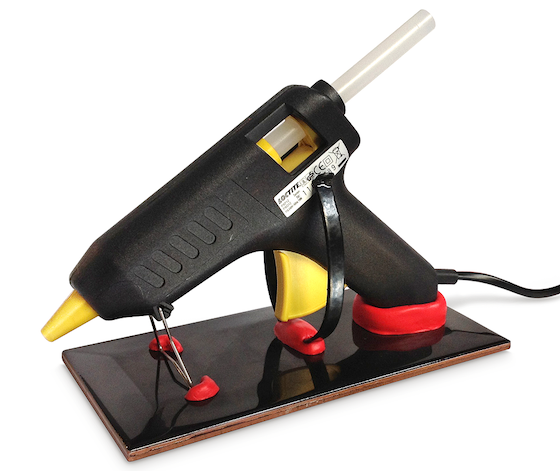 So she created this clever removable sugru grip, which fit&apos;s her grip perfectly. If you&apos;re like us here, a lot of ideas begin on a whiteboard! 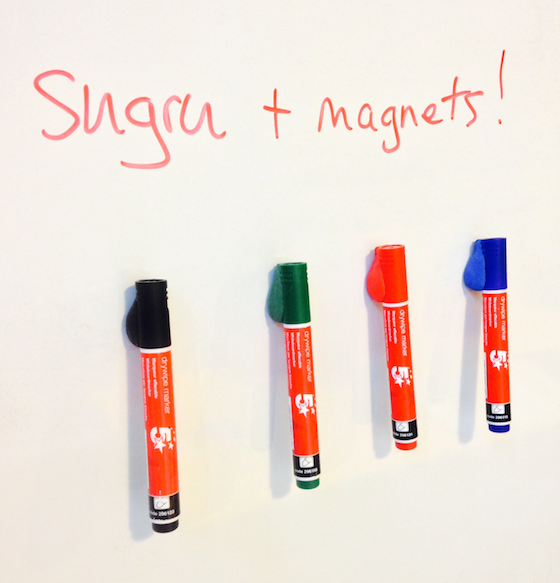 Paraic from the sugru team attached magnets to the caps of our markers so they are always handy for meetings. Plus when we need new ones we just swap the caps! 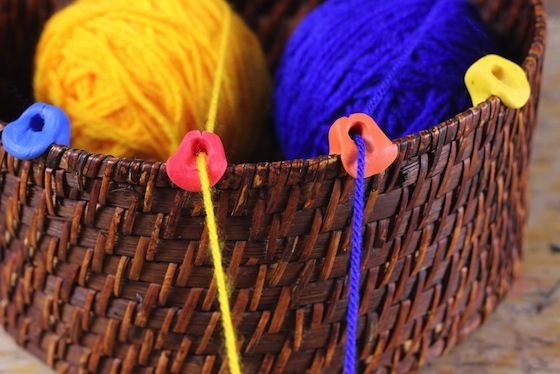 An easy way to improve the function of your knitting basket or container. By moulding a sugru hoop on the edge of the basket the wool will not bounce away when tugged and also the yarn won&apos;t tangle. 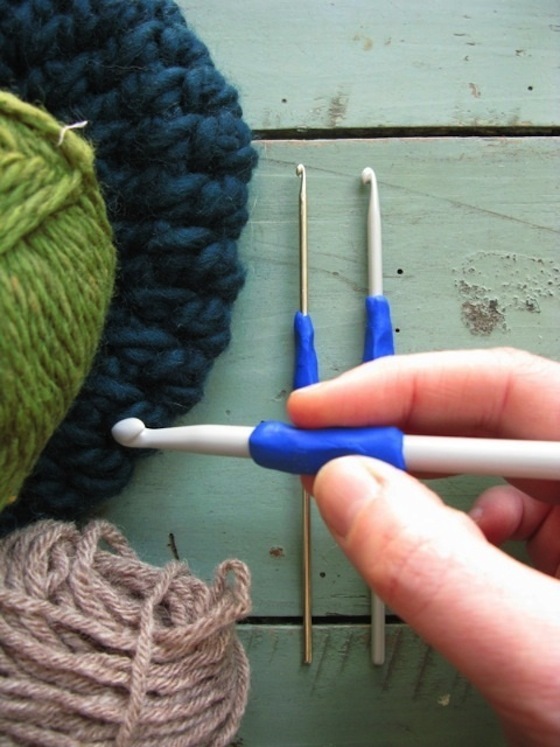 The wool can be clipped in and out easily to remove your knitting. Here&apos;s a step-by-step guide so you can make your own. "I have been doing a lot of crochet work lately and my hooks started to hurt my third finger (little blister coming on...) but sugru came to my rescue! It feels nice and comfy now. :)" — Johanna, Belgium. Hot guns are often light-weight and unstable during use. Sugru-er Chinsu attached an old bicycle clip to a heavy ceramic tile with sugru, to create a much safer and solid DIY stand. 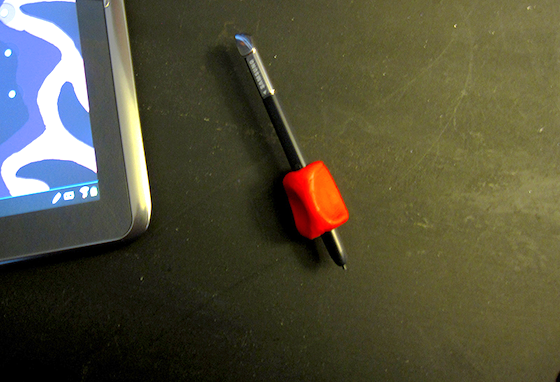 Deborah made a sugru grip for her wood burning pen. It helps protect her fingers from the heat while in use and make also makes it more comfortable to use.